� Shri. S. K. Tuteja, retired as Secretary to the Government of India in the Department of Food & Public Distribution on June 30, 2005 after 37 years of Civil Service. 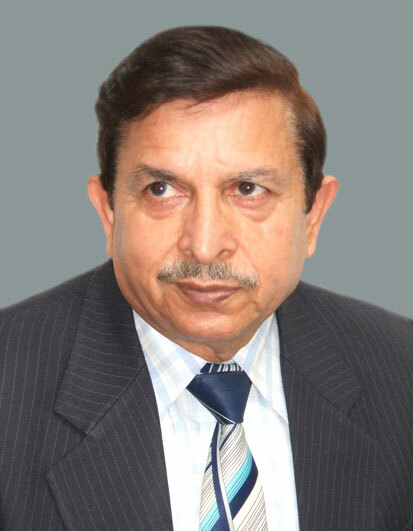 He was a member of the 1968 Batch of the Indian Administrative Service (IAS), Punjab Cadre. He had earlier served on different posts in Government of India, Government of Punjab and in the Public Sector. For the year 1992 he was awarded the "Dayanand Munjal Award" for "Manager of the Year" by the Ludhiana Management Association.Shri S. K. Tuteja has also acted as a Consultant to the Word Bank and to the UNIDO. He has contributed to a number of national / international seminars / conferences in India and abroad.A widely traveled person, Shri. Tuteja is involved with a number of Institutions in the field of Academics, Research and Corporate Management. � Smt. Stuti Narain Kacker, IAS, Secretary, Department of Disability Affairs, Ministry of Social Justice & Empowerment, Govt. of India She has 12 years experience in Publice Administration with almost 6 years in Rural Development, 12 years experience in Industrial Development including 5 years in Sugar and allied industry; 6 years in MSME Sector and Turn around of sick CPSEs. 11 years experience in Social Sectors including Disabilities, Culture and Information & Broadcasting. � Dr. Kavita A. Sharma, current Director of the India International Centre (IIC), New Delhi and the former Principal of the prestigious Hindu College, University of Delhi. She has done Ph.D in English, University of Delhi, Delhi.Dr. Kavita has written several books. She is a Fulbright New Century Scholar on the theme of Affirmative Action in Higher Education for the year 2007-2008. She has also edited several books and contributed in several multi-author books. Apart from that she has made presentations on higher education in various seminars and conferences. Her other books are Queens of Mahabharata, Windmills of the Mind and Birds, Beast, Men & Nature in Mahabharata. She has also been a prolific contributor to leading publications in the country on subjects ranging from education and literature to women's issues and religion. 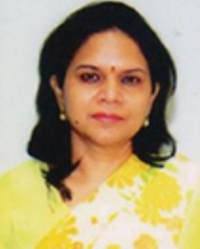 � Ms. Subha joined CII Confederation of Indian Industry and is Head External Relation, CII. She was part of the Global leadership programme. She won the CII award for Initiative and Enterprise. She has been a part of the World Economic Forum and the India Economic Summit. She has travelled to over 80 countries. She has met and personally interacted with several heads of states.In India she works with slum children and has specially worked for the girl child. She now counsel foreign inmates in TIHAR JAIL.She has won many awards both in India and abroad and has been member of several International delegation. 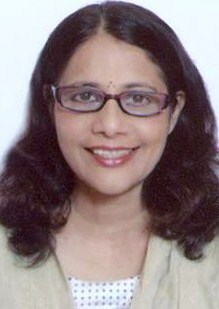 She has delivered motivational lectures in various schools and colleges and is on the board of many educational institutions.She was member of Censor Board, of India, Christan Childrens Fund, KINFRA (Kerala government) Travancore Titanium, The Baas Education Trust, The Earth Foundation and is on the Board of the Heidelberg Club in Germany etc. She is also associated with organizations for animals and environment. She is on The Advisory board of Shanthi Sahyog for slum kids and works with MAA Shyama for lepers with Maitreey Seva mission.